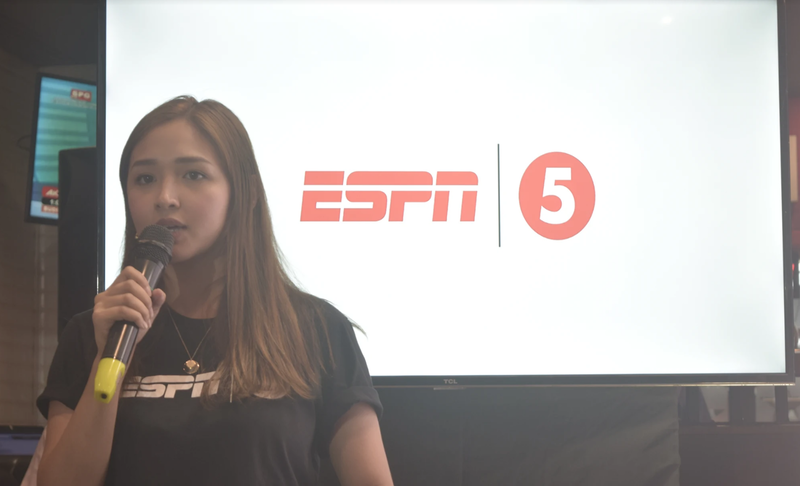 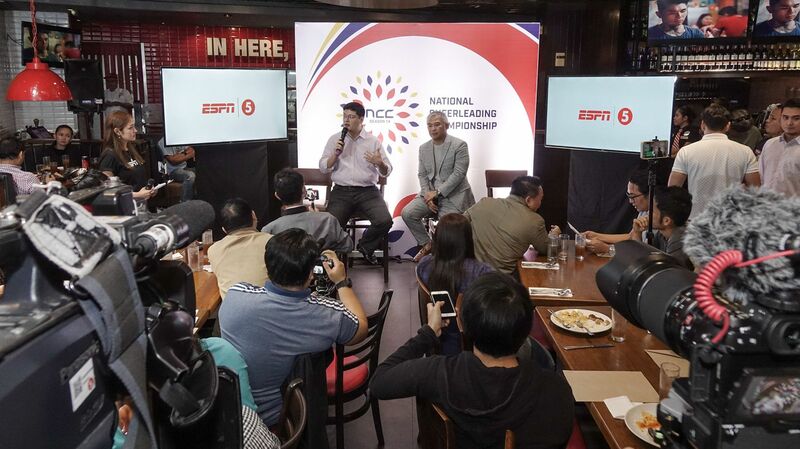 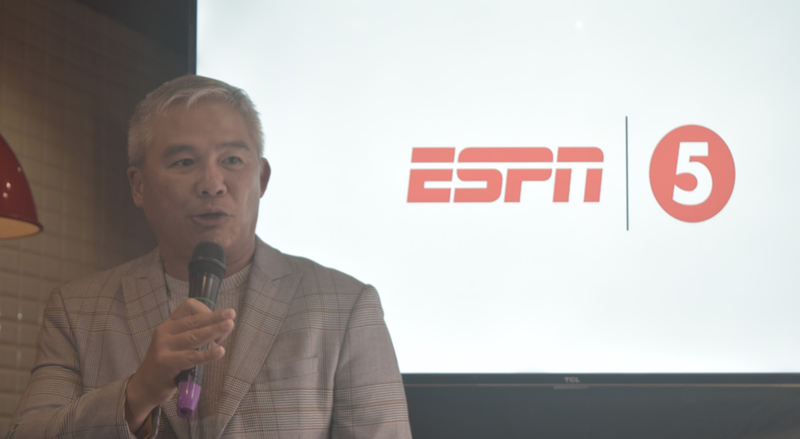 ESPN5 gives Filipino sports fans something to cheer for, as Season 14 of the National Cheerleading Championship (NCC) kicks off with the South Luzon Qualifiers, to be held on October 6 at Robinson’s Mall, Las Piñas. 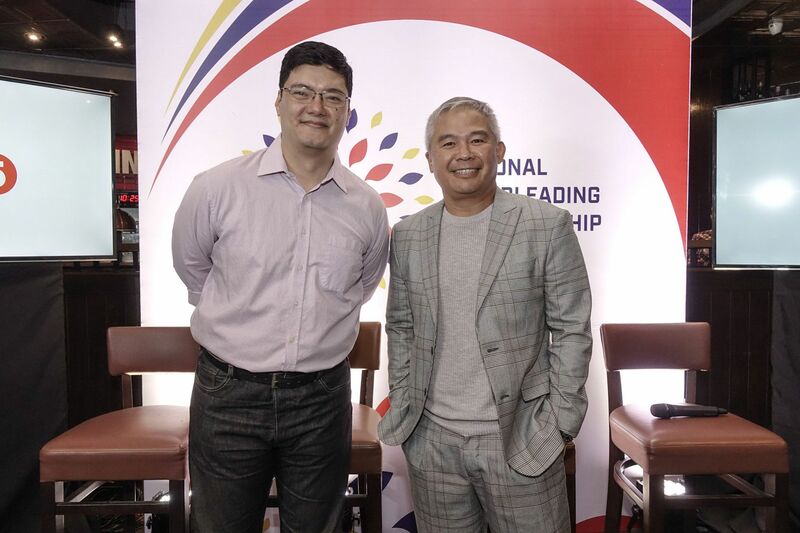 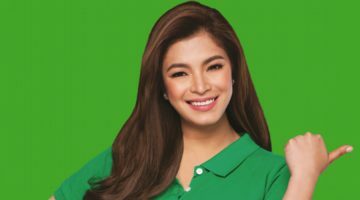 A presscon was held in Makati last October 2. 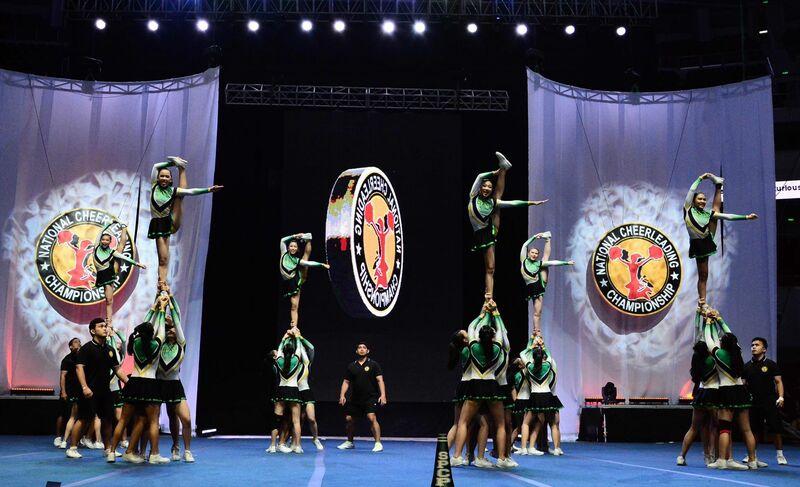 A series of qualifying tournaments will be activated where over 300 teams will vie for the chance to compete at the 2019 Nationals, the annual Cheer, Dance, and Drumline Competition of the NCC, which will be held on March 2019 at the Mall of Asia Arena.